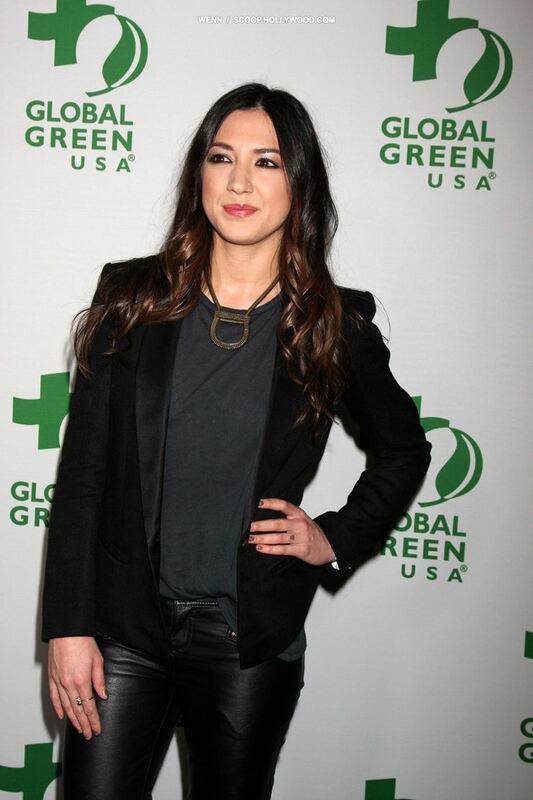 Singer MICHELLE BRANCH is officially single again as her divorce from rocker Teddy Landau has been finalised. The Goodbye to You songwriter separated from her bass player husband in 2014 after 10 years of marriage, and filed for divorce in February (15) citing irreconcilable differences for the split. Their marriage has now been officially dissolved, nine months later, and the former couple has agreed to share custody of their 10-year-old daughter Owen Isabelle, and to split school costs. The 32-year-old singer also gets to hold onto the rights to all her songs and her royalties, and Landau will keep two vehicles, including a Mustang, and some property, according to TMZ.com. Branch and Landau wed in Mexico in 2004. 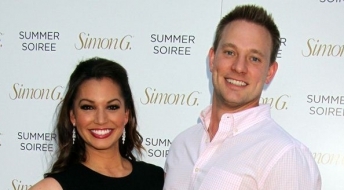 Melissa Rycroft Expecting THIRD CHILD!